Do you like using Angela in Mobile Legends: Bang Bang? If your answer is yes, then this guide is for you! As the Bunnylove, Angela needs to be equipped with the proper items in order for her to carry out her mission to support and aid everyone in need. 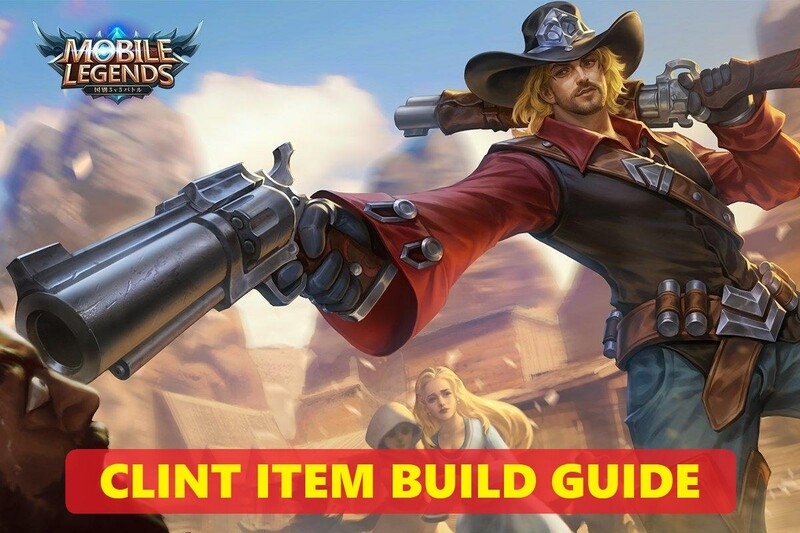 Fortunately, this guide provides item build ideas for you to use so you can lead Angela to victory. Without further ado, here are three item builds that synergize well with Angela’s impressive supportive capabilities. You can follow them to a tee or even tweak them a little bit. Do whatever it takes to be a legend! Have you unlocked Angela in Mobile Legends? This build draws out Angela’s full power as a hero tasked with the role of support. Since Angela has spammable skills that can cause massive movement speed reduction and other various debuffs, this build collects items that further improve her debuffing capabilities. 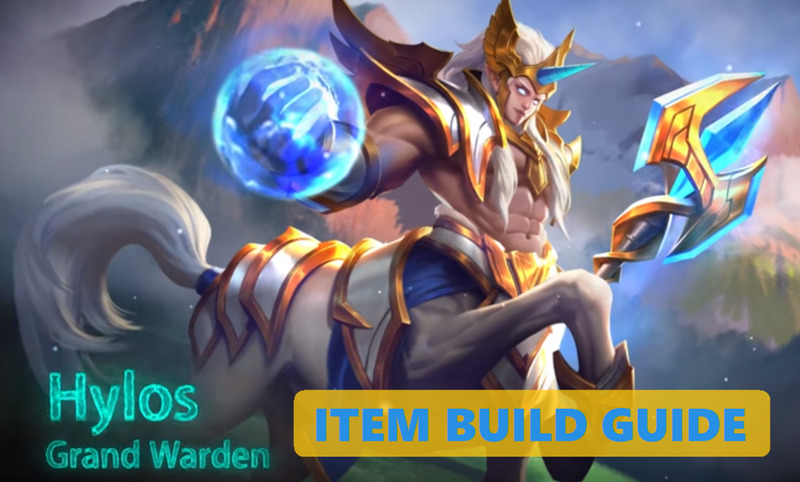 Notice that this build has items like Necklace of Durance, Dominance Ice, and Ice Queen Wand as its core items. With all these items working in perfect harmony with Angela’s Love Waves and Puppet-on-the-String skills, various status effects become aggravated hazards to enemies. Such status effects include: movement speed reduction, attack speed reduction, immobilization, HP regeneration reduction, critical chance reduction, and increased damage vulnerability. That’s a heaping mountain of status debuffs coming from just one hero. Clearly, Angela becomes a walking status hazard with this build! In order to craft the core items of this build as quick as possible, I recommend that you purchase a pair of Wizard Boots first and foremost. Considering the fact that ‘assists’ come naturally for Angela, she is capable of making full use of the Plunder effect of the Wizard Boots. Thereafter, everything follows suit until she completes all of her core items, topping it all with added survivability from Immortality. The Angelic Puppet Item Build is actually my preferred build for Angela. 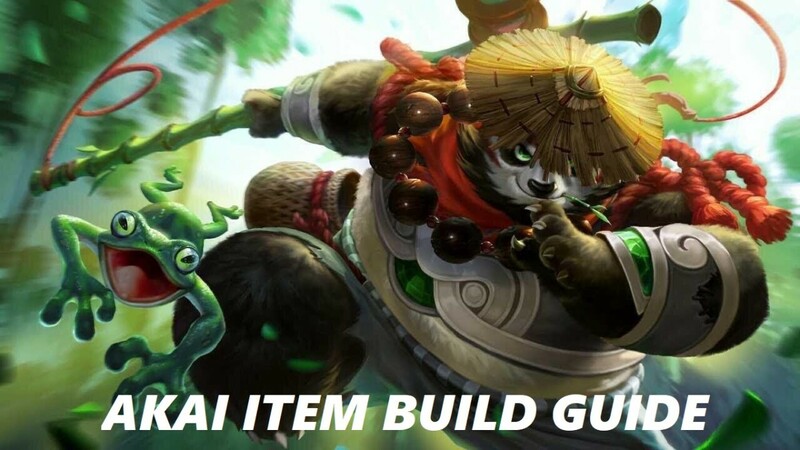 I believe that it’s the perfect item build for support. 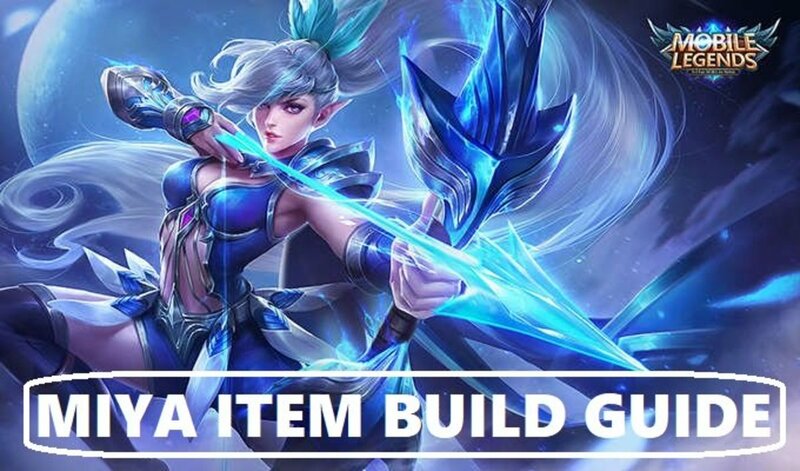 The best way to take full advantage of this build is to use Angela’s Heartguard skill on a melee allied hero (preferably a tank/fighter) and dish out all of her skills causing a mayhem of status effects and damage at totally no cost to her—be it Mana or her safety. Unique Passive (Plunder) – Receives 80 gold for every assist. Unique Passive (Mana Spring) – Regenerates 10% of the hero’s total Mana every 10 seconds. Unique Passive (Life Drain) – Reduces the regeneration effect of enemies by 50% for 3 seconds every time they are damaged by your hero’s skills. As the name implies, the Jigsaw Killer Item Build turns Angela into a murderous puppet. This build’s main focus is raising Magic Power. With massive amounts of Magic Power come incredible damage! Despite the fact that Angela wasn’t made for pure offense, her skills do pack a punch when used in the right pattern. The addition of Magic Power from this build is just a minor detail. The real terror appears when Angela uses her Puppet-on-the-String skill in perfect synchronization with her Love Waves skill to deal insane amounts of damage. Many people forget the fact that Angela’s Puppet-on-the-String skill’s power amplifies with each Lover’s Mark from her Love Waves skill. That’s where the increase in Magic Power comes in! The more Magic Power Angela has, the more damage she can deal with her skills. As an added bonus, the accumulated Magic Power from this build also makes Angela’s Love Waves heal even more HP for allies. In a way, the supportive aspect of Angela is still present even when she’s in her Jigsaw Killer form. Unique Passive (Time) – Increases HP by 30 points and Magical Attack by 5 points every 30 seconds. This effect can stack up to 10 times. Unique Passive (Reincarnate) – When Time reaches its fullest stack (10 times), the hero receives an increase of 5% in Magical Attack and an addition of 300 Mana. Unique Passive (Spellbreaker) – Increases the Magic Penetration bonus of this item by 30% if the HP of your hero is higher than 70%. The Immortal Doll Item renders Angela virtually invincible and untouchable! Out of all the heroes in Mobile Legends, Angela is actually one of the few heroes that are really difficult to kill. Angela not only has skills that effectively slows and immobilizes enemies, she can even increase her own Movement Speed and easily teleport around the battlefield with her Heartguard skill. There’s also the fact that once Angela becomes attached to one of her allies, she’s practically invincible for a brief moment. With everything said, this build focuses on providing Angela more survivability. Most of the items in this build gives Angela cover from danger. The Tough Boots protect her from crowd control skills. The Oracle increases the healing effect of her Love Waves and the damage absorption of her Heartguard shield. The Demon’s Advent mildly reduces damage from incoming enemy attacks. Athena’s Shield provide her a shield for her safety. And finally, Immortality gives her more HP and allows her to resurrect occasionally after death. Altogether, the items from the Immortal Doll Item Build truly enables Angela to outlive her peers. With this build, the chances of dying on the battlefield are drastically reduced. And since Angela is through-and-through a support hero, she can focus on supporting her allies while not having to worry about dying on the battlefield. 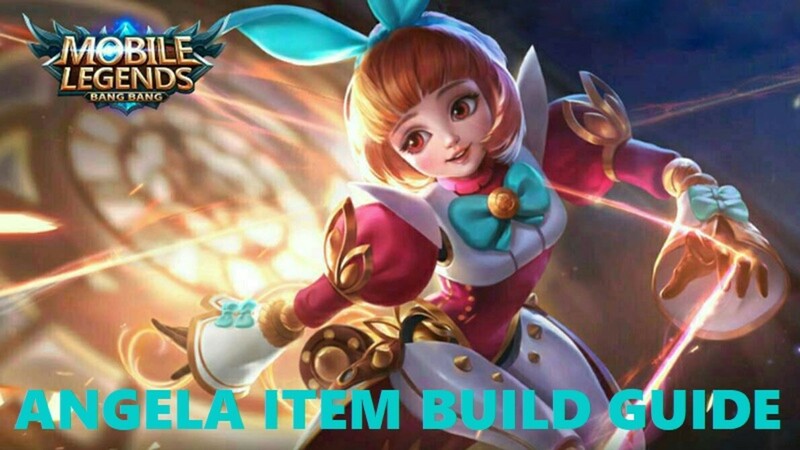 Do note, however, that this build requires full mastery of Angela’s skills in order to utilize it to its full potential. After all, death is becomes inevitable for Angela if you don’t know how to properly use and time her skills. Unique Passive (Fortitude) – Reduces time crowd controlled by 25%. 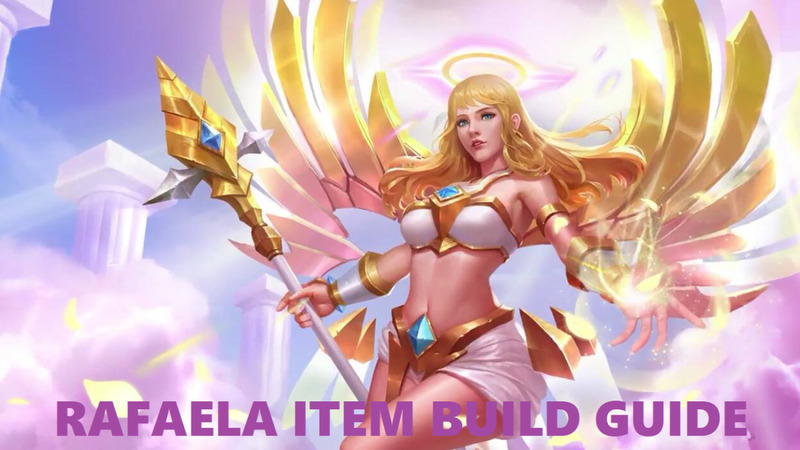 Which Item Build do you prefer for Angela? What should I do if I don't have a support or mage emblem set in Mobile Legends? I suggest you unlock them as soon as possible. If not, then you could always use the default magic emblem. Is it possible to give Angela a marksman build in Mobile Legends? It's possible, but not feasible. Angela is a support hero. Although she's effective with either the support build or the mage build, the marksman build just doesn't bring out the best in her. i suggest learning to adjust one's build in game considering the current make up of the team. a true support should enhance the team's strength. I think he avoided the Fleeting time because it can be inconsistent and the effect provided by it is rather subject to the situation. The Ice Queen Wand however has a constant set of effects which render it more versatile. Why dont you use fleeting time? The more cd she can get, the more useful she is as a support. I used enchanted talisman and fleeting time, I could spam her ulti a lot and serve her purpose as a true support again and again. Sadly, what you just do right now in the guide isn't going to make Angela more useful as a Support itself.